Established in 1966 by Elias, the company is presently owned and operated by his son in law Mohamed B Hatiras. Mohamed started in the business in 2000 Working with Elias, the company did many repairs of all kinds of vintage & antique watches. For most watches we have parts in stock & we make parts are difficult to find . 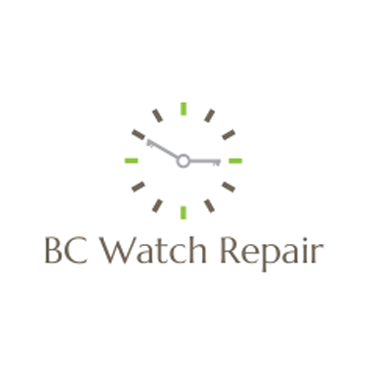 restoration of all kind of watches or Clocks, S. ST band and leather band for womens and mens watches, remove the scratches from your watch case and glass. welding. Our services range from minor repairs such as battery changing, crystal fitting and band sizing to complete restoration of all watches. We do gold , Silver & Chrome Plating. Electric Engraving on Watches, Pocket Watch cases is part of business. Included in repairs are Clocks and fusee & verge Pocket Watches.